Max 381 Frost. 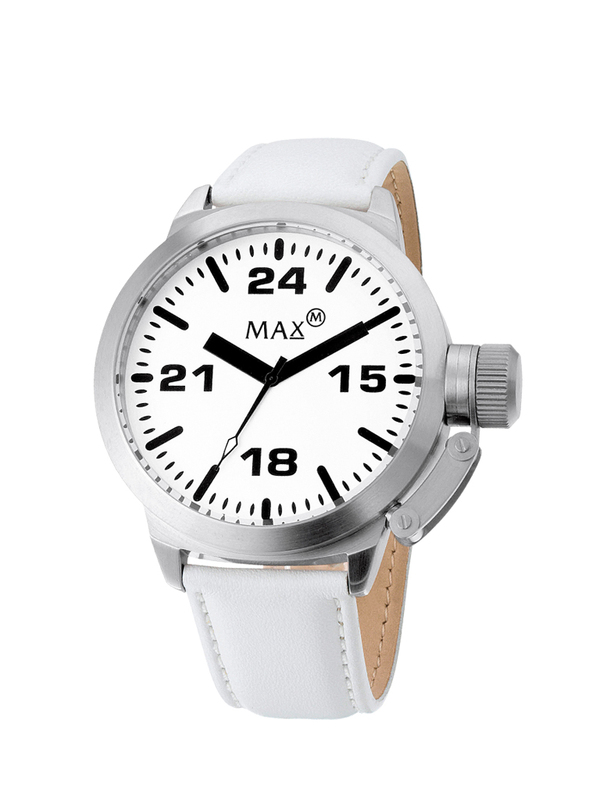 Its a 42mm Max XL classic unisex watch with steel case, clear dial and genuine leather strap. Here is a FLASH GIVEAWAY. We will randomly choose one winner who will get that MAX 381 Frost watch. You have til midnight tonight to join this giveaway. I will announce winner by tomorrow 12nn (Philippine time). This is just a small way I can show appreciation for my regular followers (hence the “flash” nature of the giveaway). You may have seen in my Instagram @DaphneOP that I wear a MAX XL Luna. It is the largest watch that I wear… for now. They actually have a bigger model. All my other watch brands are dainty. In this case, size does matter! Haha. My OOTD for hosting the launch of Albertus Swanepoel – Uniqlo x Jil Sander shirt, K&Company skirt, Repetto shoes and my MAX Luna. Launched in the Netherlands in 2006, Max XL has quickly gained international recognition for its clean, bold lines and strong masculine appeal. From the Netherlands, Max XL has entered Belgium, Italy, Egypt, Kuwait, Japan, Russia, and more recently, Hong Kong and the United States. 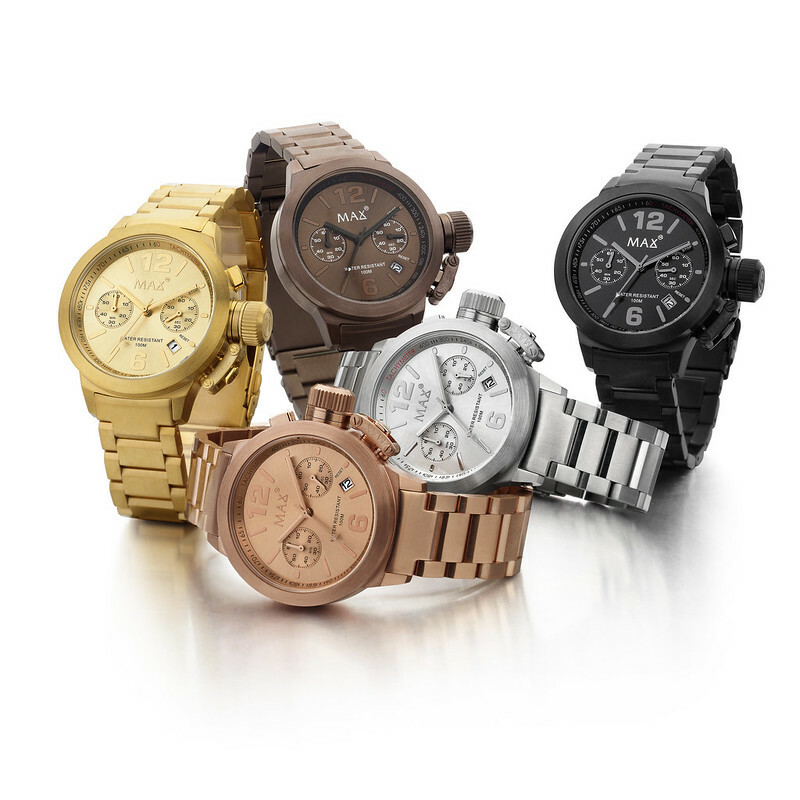 On-trend and high-impact, this watch brand is designed by Dutch designer Ron Offenbach. 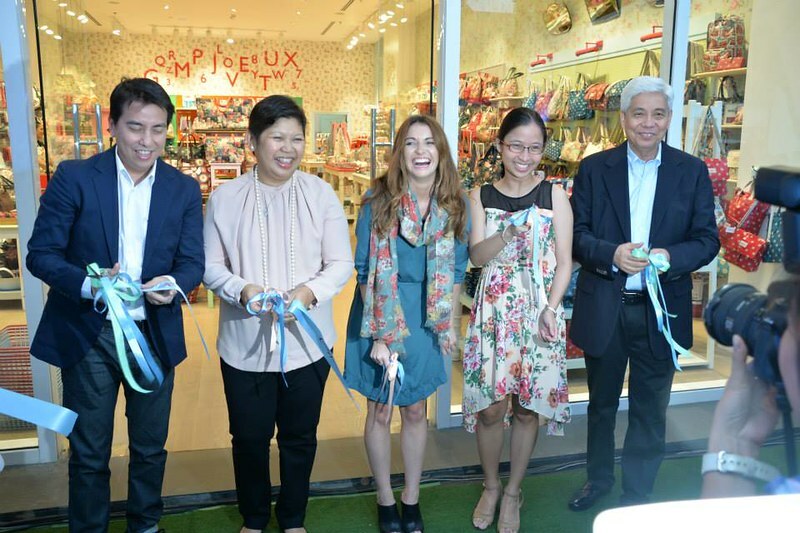 MAX XL entered the Philippine market in April 2013 through its exclusive distributor, 3SixtyFive, Inc., spearheaded by Christopher Tan & Kristie Pangan-Lacson. The Artisan, a collection of all steel timepieces available in gorgeous colors, like solid black, gold, rose gold and silver. Classic in design, The Artisan features a stainless steel case, a date calendar and solid steel band with extra flip-lock safety. 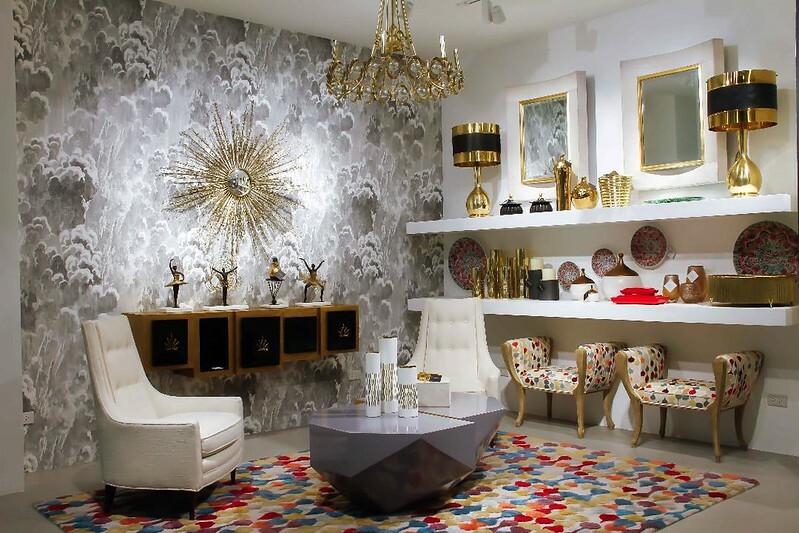 Each piece is timeless in design and can easily be paired with any wardrobe, ensuring maximum identity and style. In terms of design, the brand carries a range from the everyday Classic Chronograph, to the elegant Automatic series with supple genuine leather straps, and solid stainless steel case with ion plating rose gold. 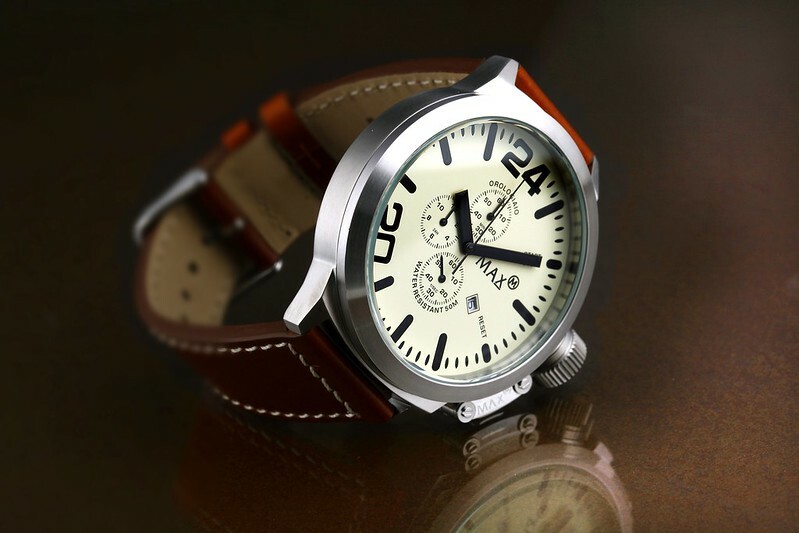 Watch lovers can choose from premium genuine leather straps, to stainless steel links, and on-trend rubber straps for the outdoor sports lovers. The athletes and trendsetters will love the Limited Sports Edition Watch: with interchangeable stainless steel and rubber straps, it comes with its own screwdriver to change the straps, and the entire set comes in a rugged carrying equipment. 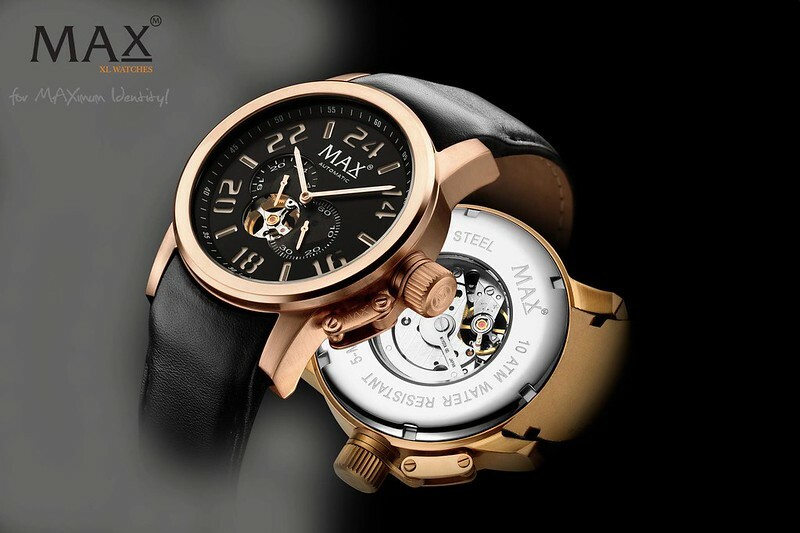 “Concentrated on the versatility of such fashion statement, Max XL exudes power and elegance in the variety of oversized premium timepieces.” Lacson says. One lucky DAPHNE.ph reader will win this MAX 381 Frost tomorrow. Contest is open to anyone who can pick up the watch in a Makati location next week…yes BEFORE Christmas! Sorry I cannot deal with deliveries at this time because it’s the Christmas rush. 2. Follow all the MAX social media accounts. Max XL in Facebook, or @maxxlph in Instagram and @maxxlph in Twitter. 3. 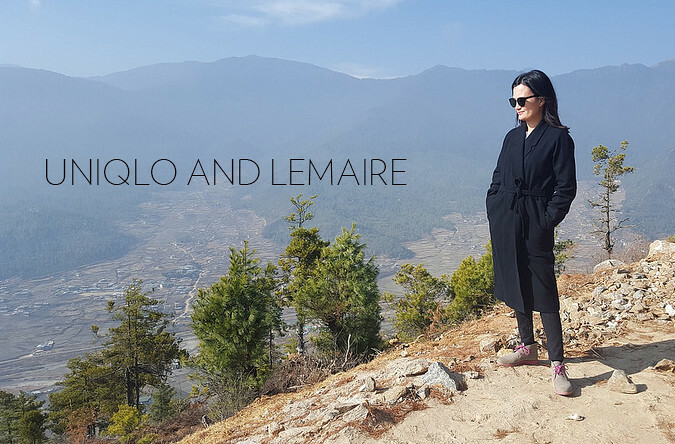 Send me a private message on my Facebook page or leave a message here in my blog. 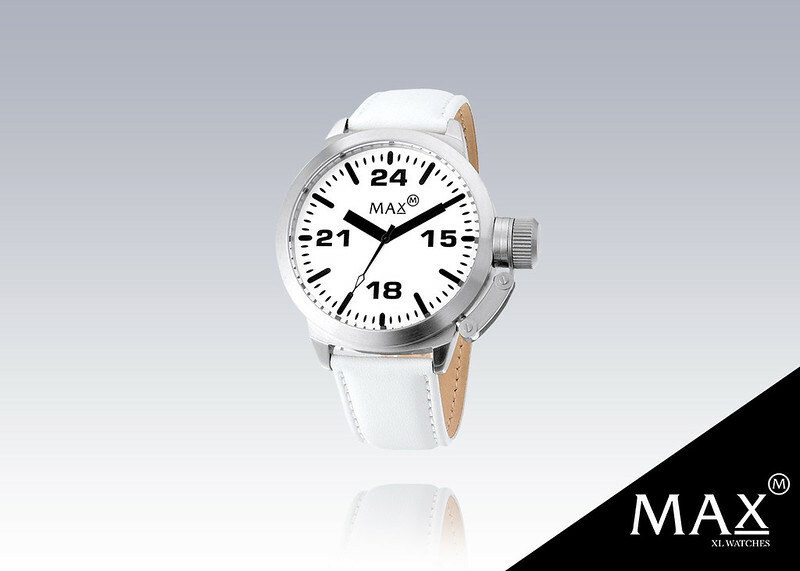 Tell me why you want this MAX 381 Frost watch. 4. This giveaway ends at midnight Manila time. Winner will be notified by email/Facebook message by 8am Sunday. Winner name will be announced by 12 noon Sunday Dec 21. So here we go again. It’s mid-December. 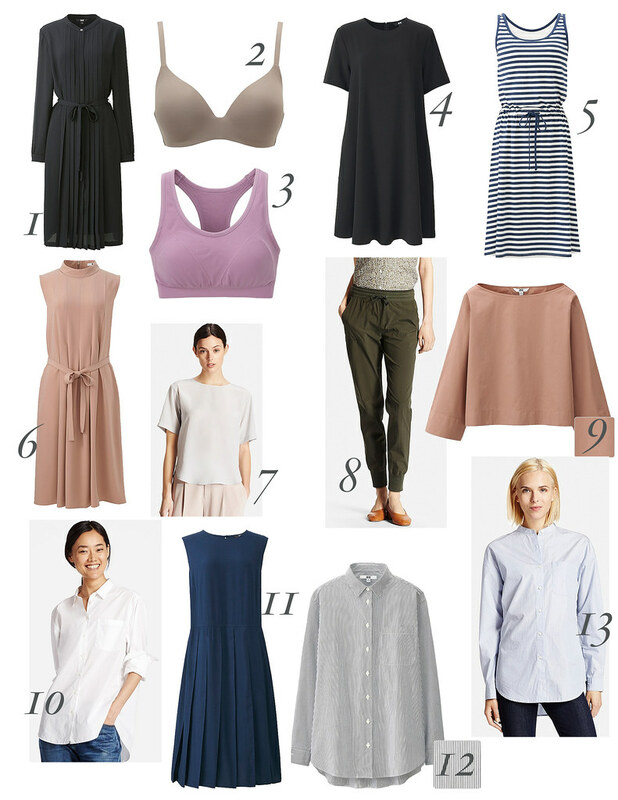 Have you done your Christmas shopping yet? Or are you in a panic? Don’t be. I was actually a bit more organized this year. I stocked up on pieces that I knew were giftable while shopping for myself at SM Home. I also went on a short trip to Barcelona. It’s for a special TV project that will air in January. More on that later. I knew I’d be gone, so I got most of my shopping done a couple of weeks ago. Since this was the year I conquered the kitchen (yes! 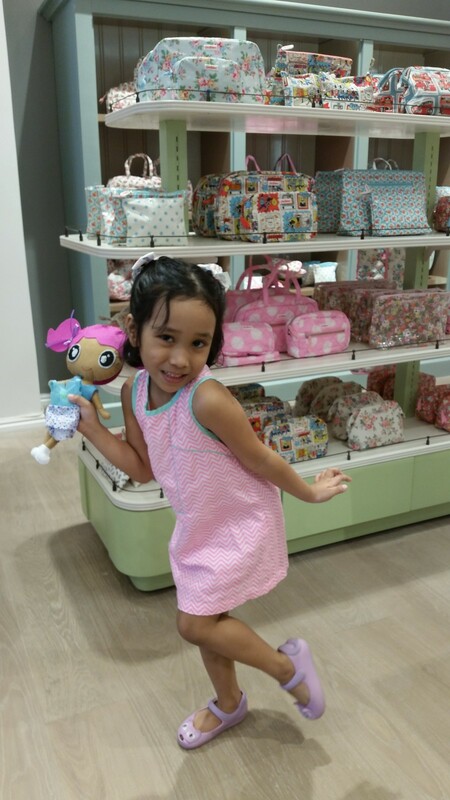 ), I focused on shopping around this theme. 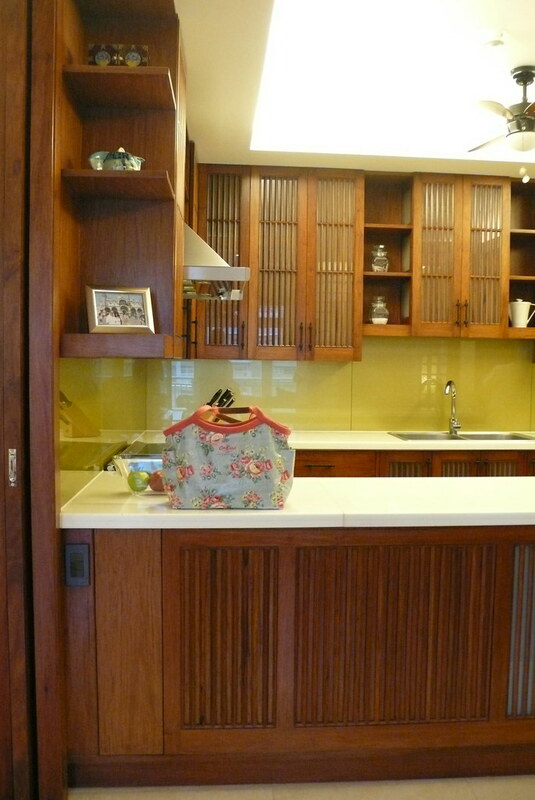 I figured my friends and family could always use trays, containers, serving dishes, cookware etc. 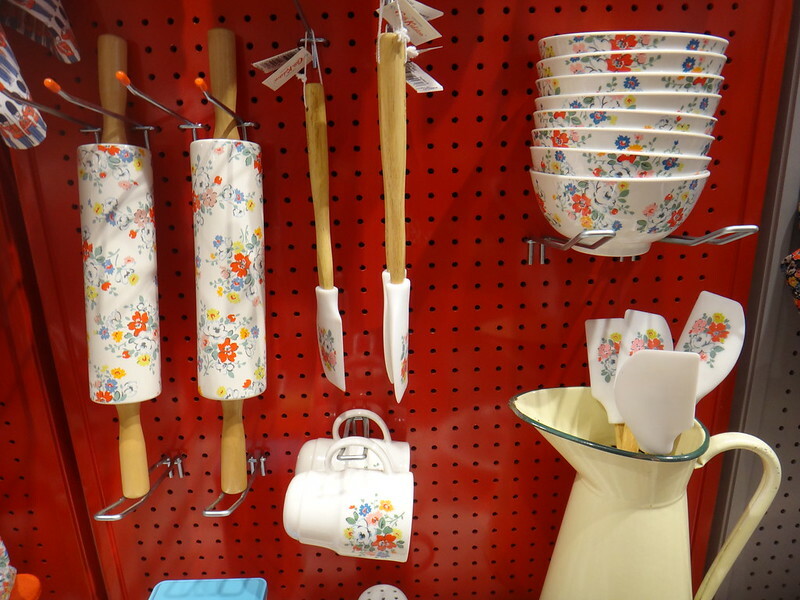 I was amazed at the wide range and assortment of gift items like in the bed and bath section, kitchen tools, home decor and accents at SM Home. 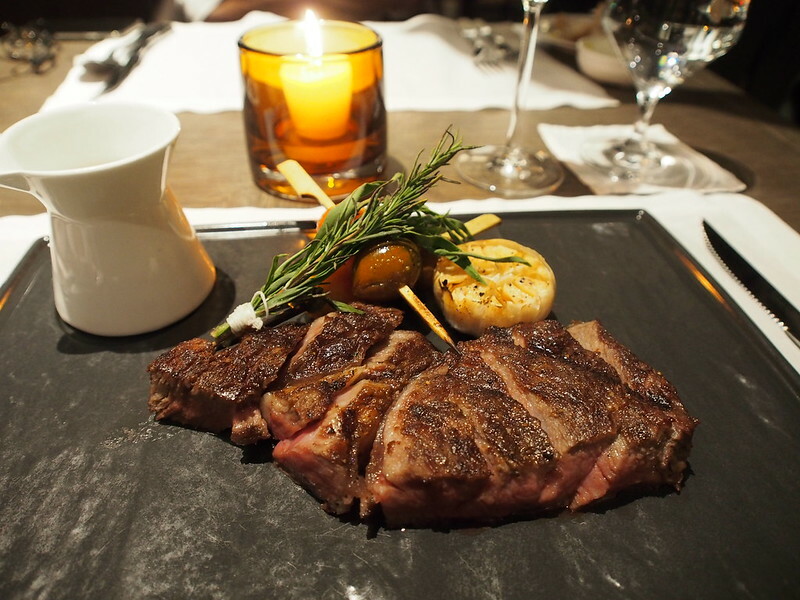 What makes it even better, is the affordable price range. I also love the way SM home is organized now. 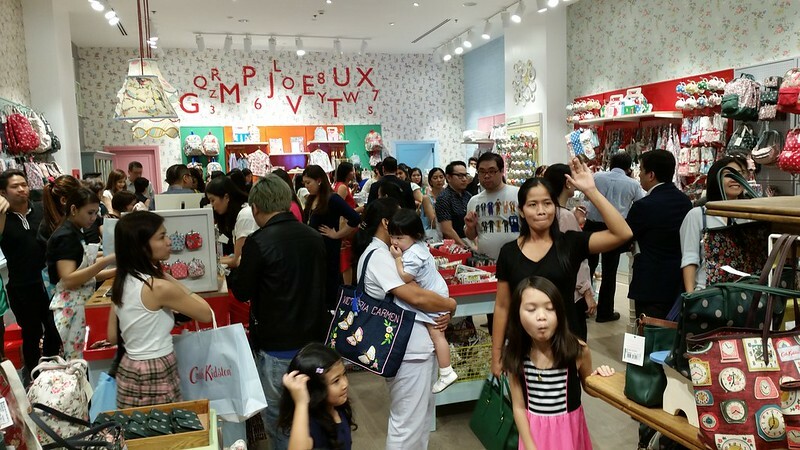 If you’ve been to the Makati, Aura, and MOA stores lately, you’d know what I mean. All like objects are in the same place, neatly arranged in colour blocking. 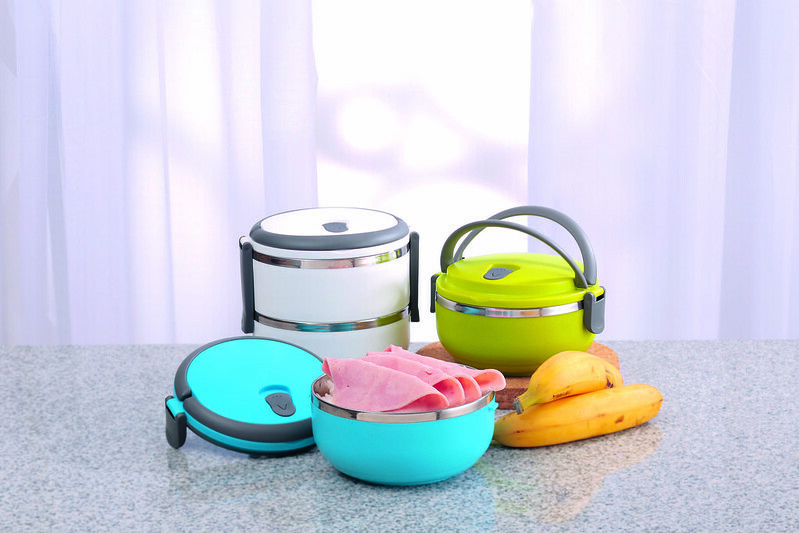 For teachers, co-workers, students, staff, these stainless steel lunch kits will always come in handy all year round. Each has a handle which makes it very easy to be brought by kids or adults. 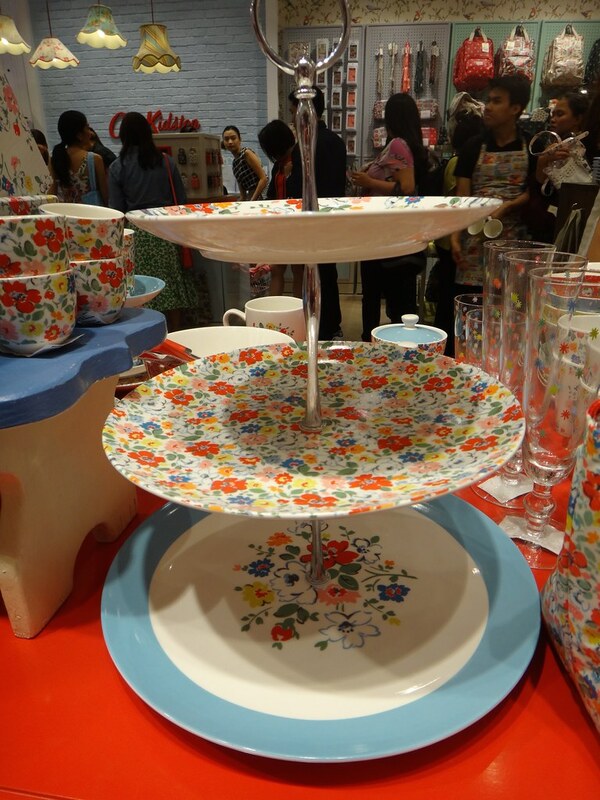 It’s big enough to store warm rice and the double decker version is perfect to hold a main dish separately. 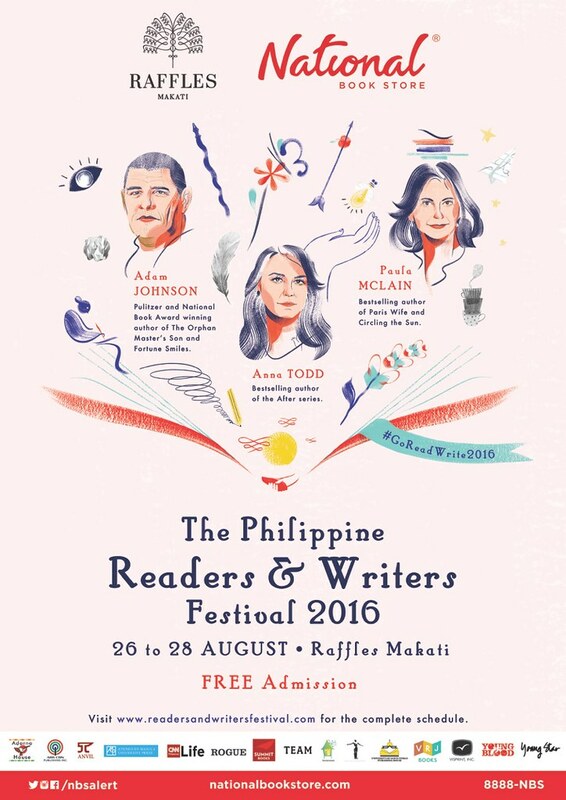 Look at the friendly prices — two layers P399.75, one layer P249.75. To give it some personal touches, fill the lunch kits with packs of candies, cookies, chocolates when you give it as a gift. For your couple friends, family friends, colleagues and associates who matter. 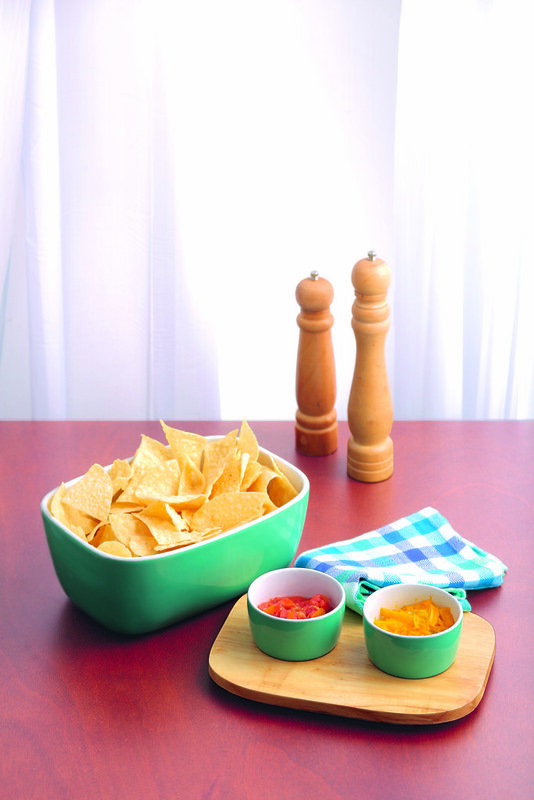 Chip n’Dip Serveware P699.75. Again, to add that personal touch, include a bag of good quality tortilla chips and some salsa. Homemade would be good. 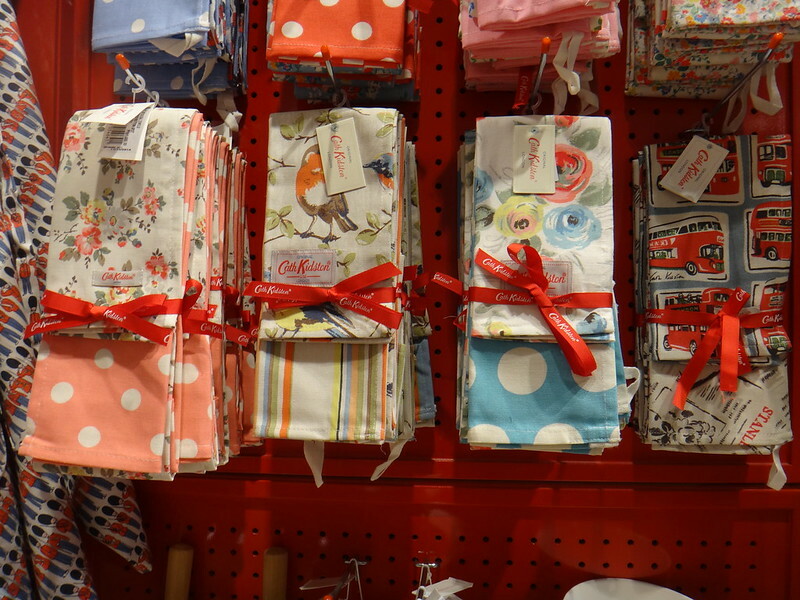 I would also throw in some tea towels or gingham print napkins (plenty at SM Home). Wrap all of them in a basket with cellophane. Chic! For your good friends who are domestic divas, mommies, hobbyists, give them this Westinghouse Mini Donut Maker, P1099.75. 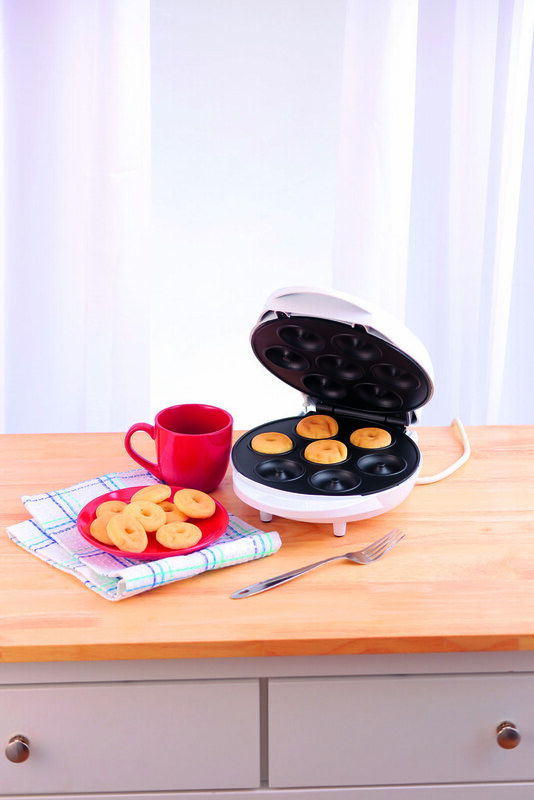 You or your recipient can enjoy fresh baked homemade donuts with the mini donut maker without frying. My kids love anything miniature, so this will definitely be a hit with them. It has uniquely designed donut holes on non-stick plates that create 7 delicious donuts in under 4-6 minutes. This is a healthier alternative to store-bought donuts which are deep fried. You can also control the ingredients of your batter. I’ll be posting more gift ideas in my Instagram at @DaphneOP throughout the next couple of weeks. I’ll be going back for more items this week. Will post more good finds. 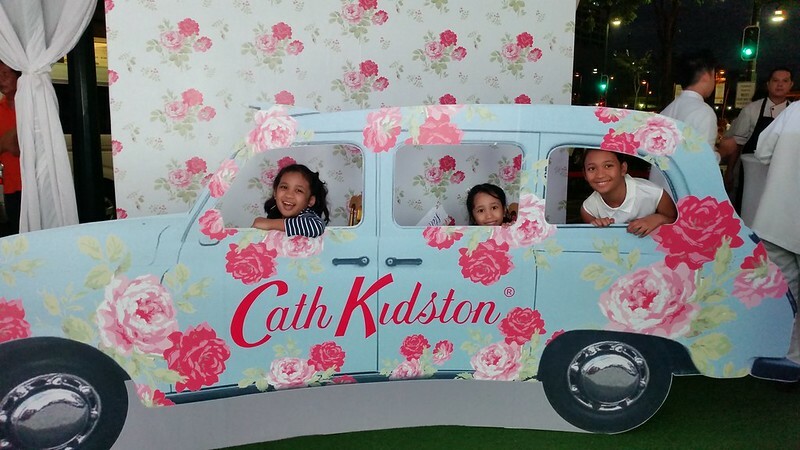 My girls at the opening of the first Cath Kidston shop in the Philippines. 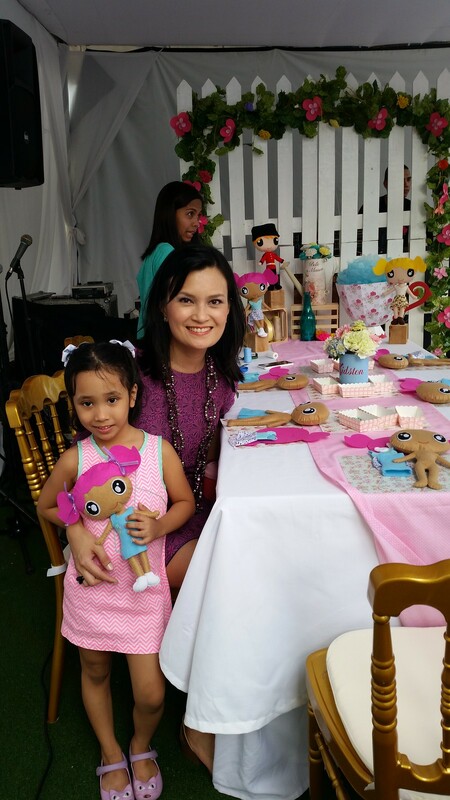 The official launch, December 5, 2014. Photo by Migs Pastor. 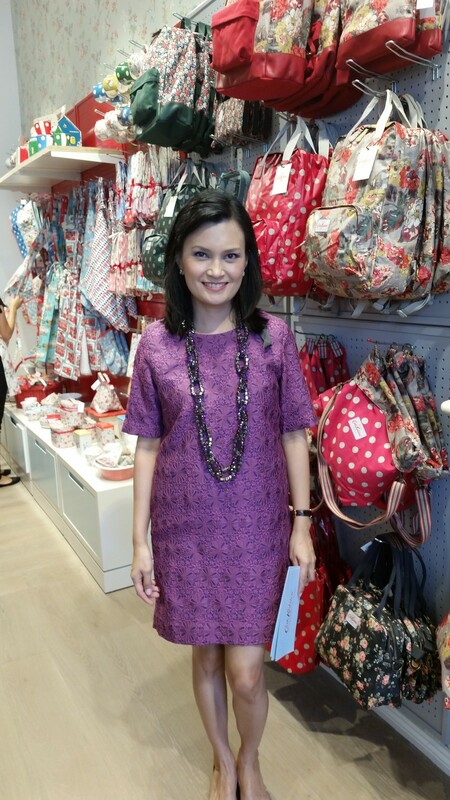 I was so happy that Suyen Corp. asked me to host the launch of Cath Kidston. Photo by Migs Pastor. 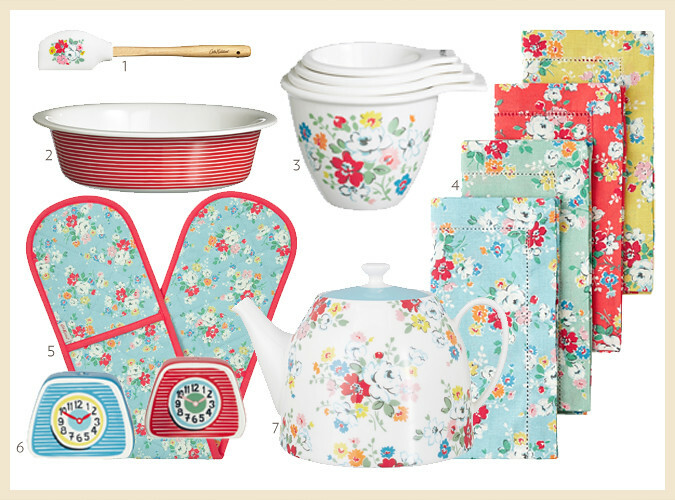 I’ve been buying Cath Kidston products for quite some time. I remember my first purchase had to be coursed through my friend Elna in London. 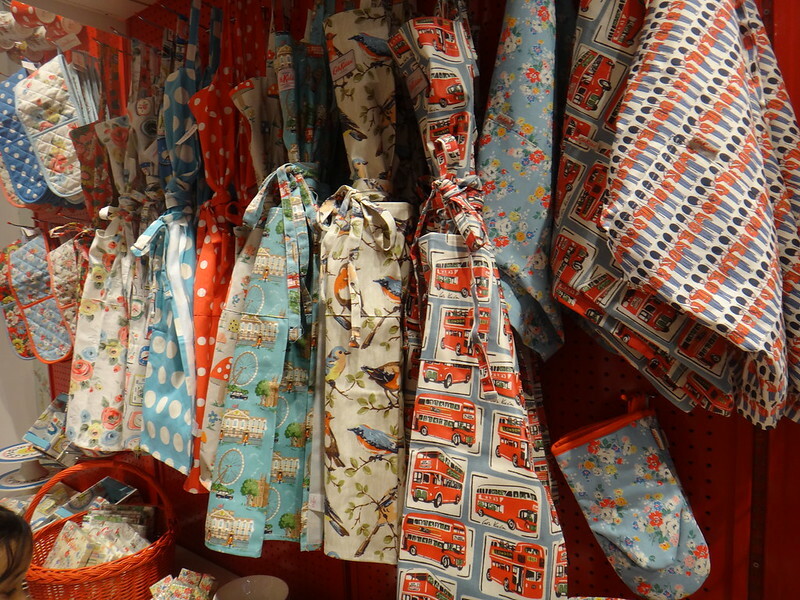 I was so amused by the vintage prints captured by the brand and given a modern twist. 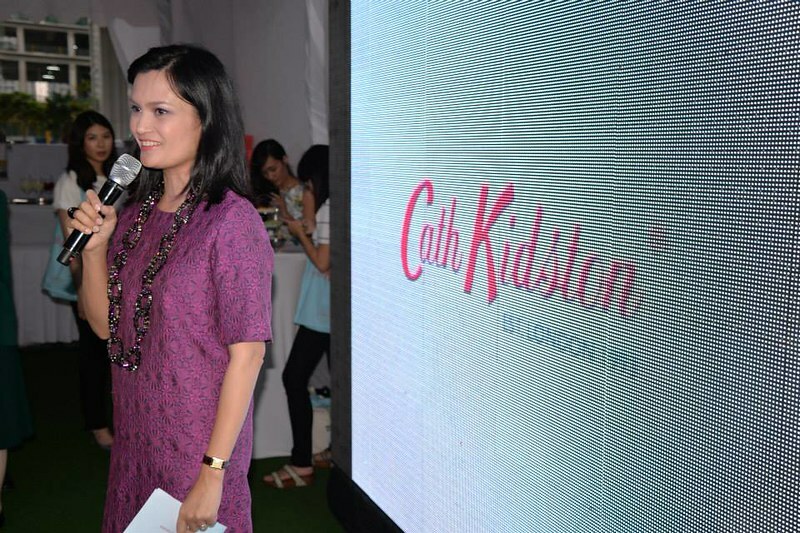 When I relaunched my blog into DAPHNE.ph, Cath Kidston became my first advertiser. Up to now, they are an official site partner. So I really know this brand quite well. My purchase through my friend Elna in London back in 2008. She had to send it through another friend of hers. 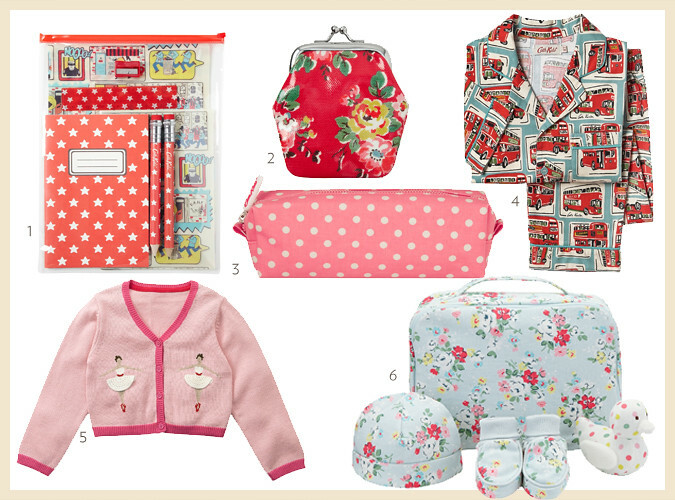 When Cath Kidston became my advertiser, they would send me products to review and blog about. 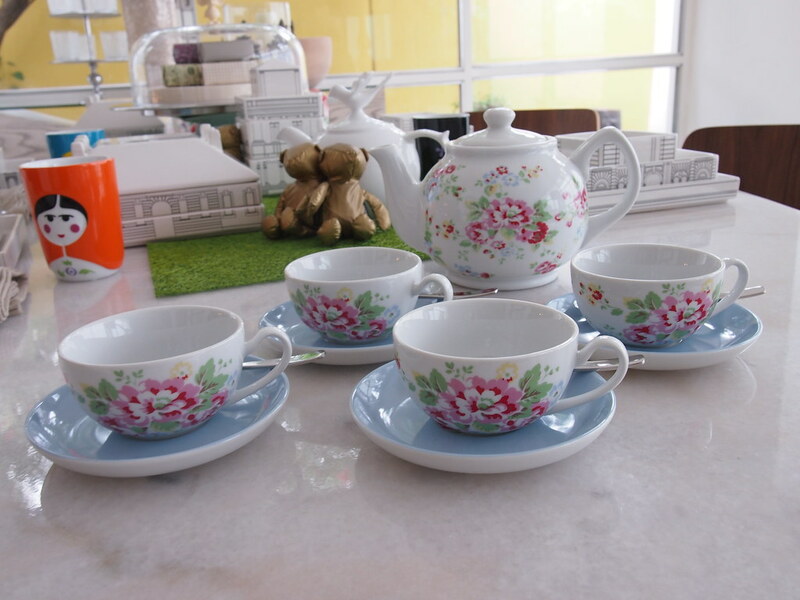 They sent me this lovely tea pot with four cups and saucers. They sent it via post back in 2011. This is me unboxing the parcel. 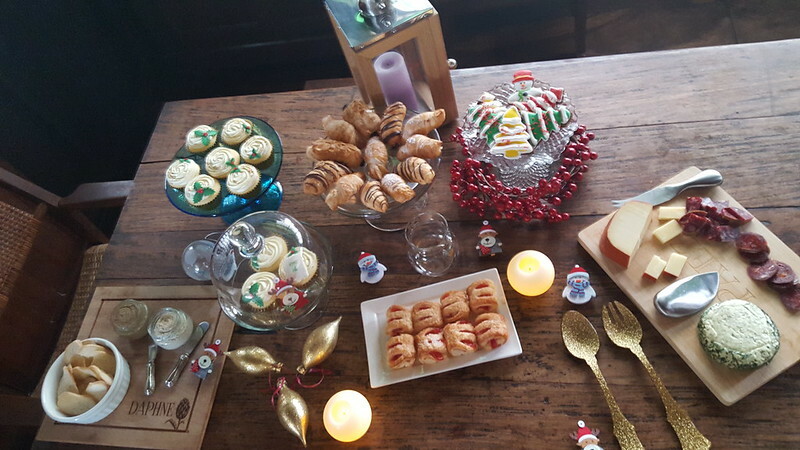 I used the tea set in a table setting I styled for Metro Home magazine in 2011. 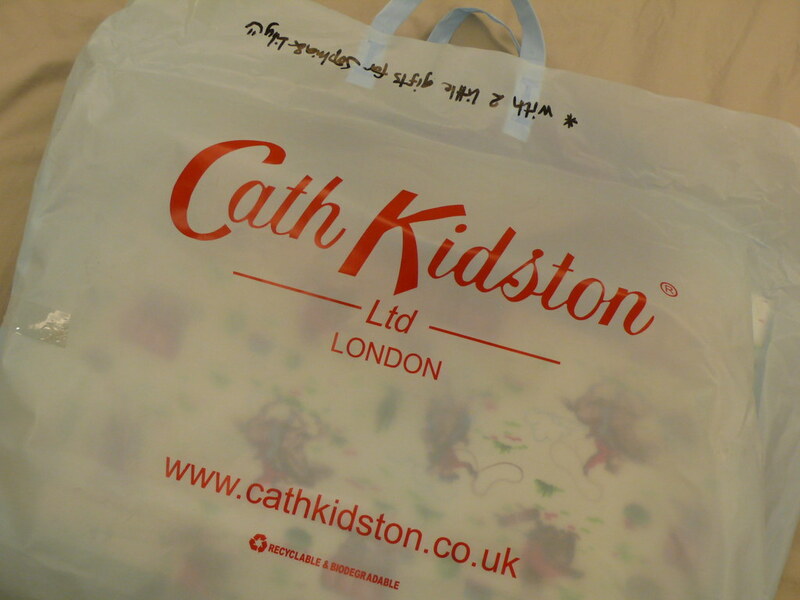 The Cath Kidston head office in the UK also sent me this very cute Overnight Bag as a gift. 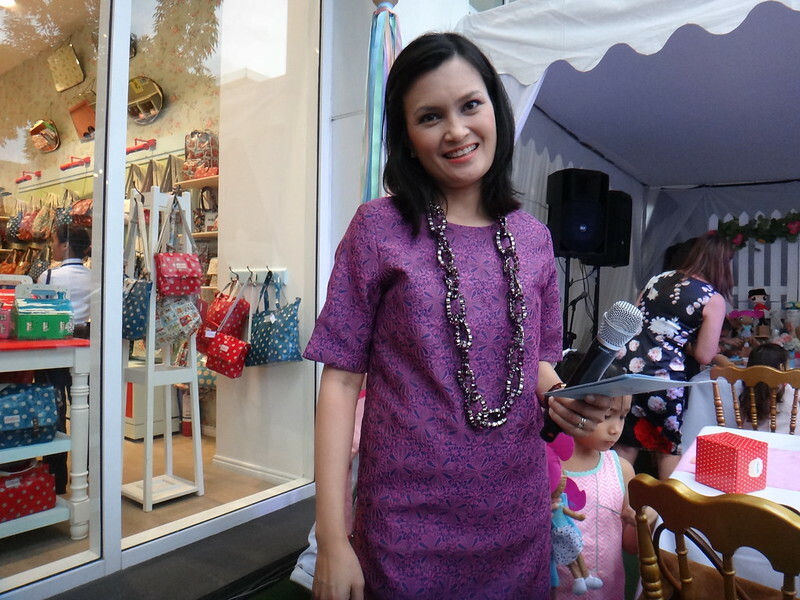 It is the same one the Duchess of Cambridge used on her trips during their honeymoon year. See photo in link. This is my carry-on whenever I have short domestic trips when I go on missions. Me in New Orleans, wearing Cath Kidston plimsolls in 2013. 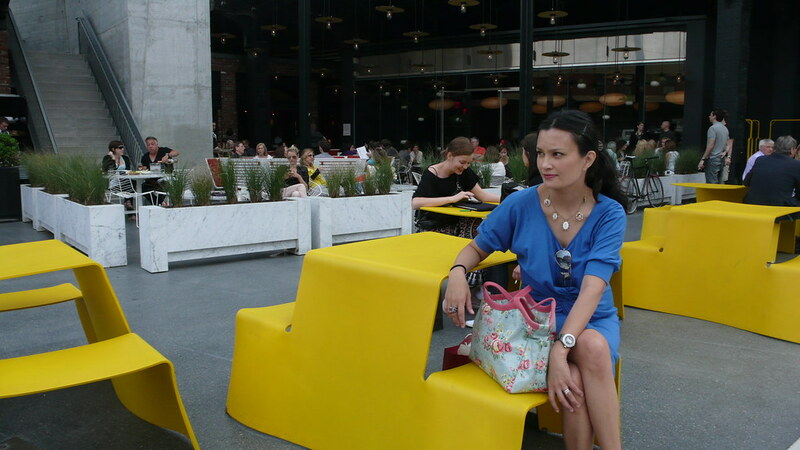 At an Urban Zone shoot in a condo unit designed by Dominic Galicia. While I was pregnant with Stella. 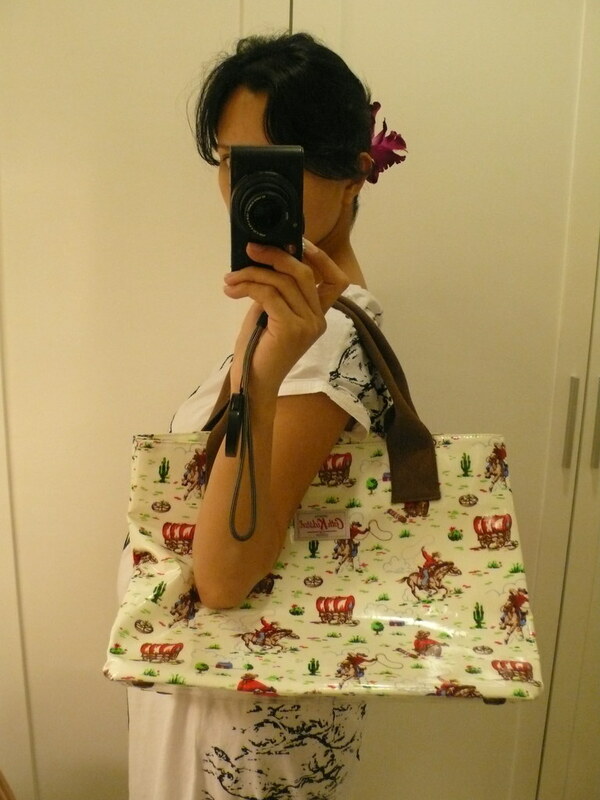 This bag remains as one of my favourite shapes and prints. I just love, love, love that vintage cowboy print. It reminds me of the old curtains in my brother’s bedroom when we were kids. 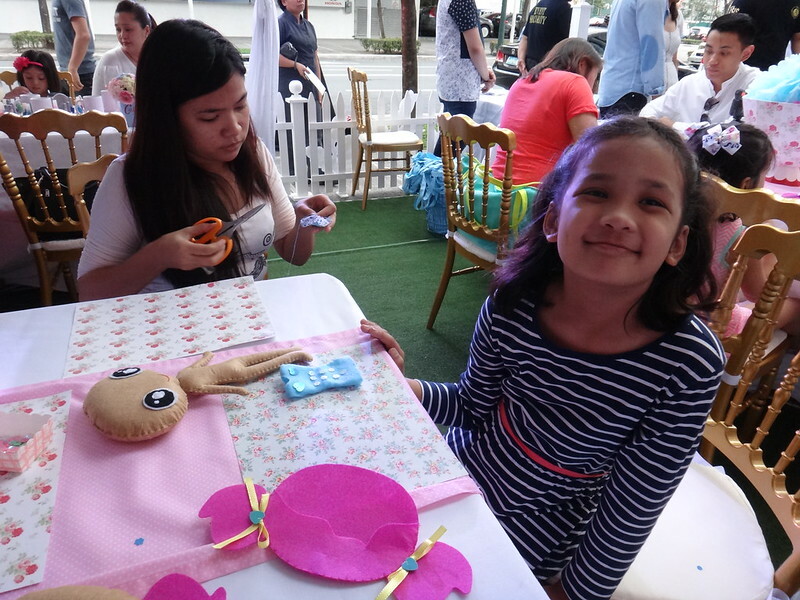 The launch was a nice little intimate gathering of friends of Suyen Corp.
Children were invited to participate in the lovely crafting activities. Here’s Lily sewing some embellishments on the felt rag doll. 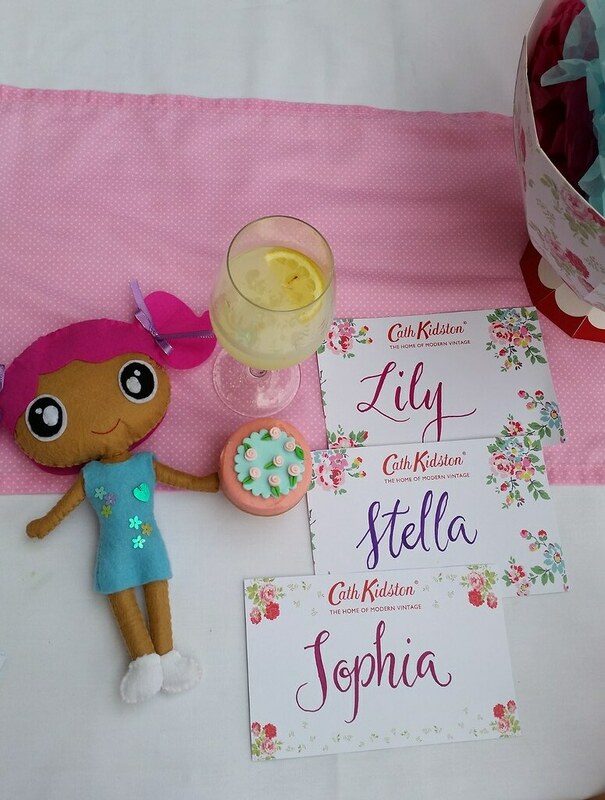 They had a calligraphy artist write names on beautiful Cath Kidston card paper. Stella was with me before the shop opened. 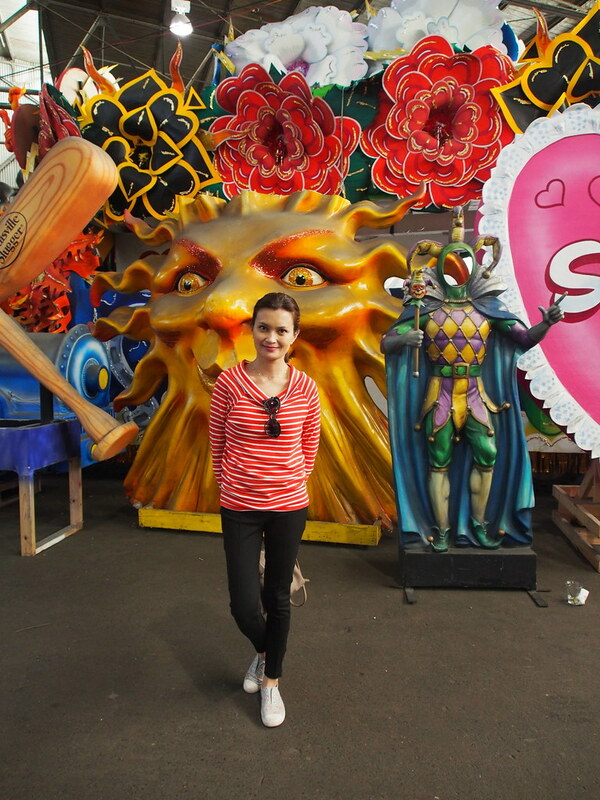 She was so giddy to be there. Lily was my designated photographer for the day. 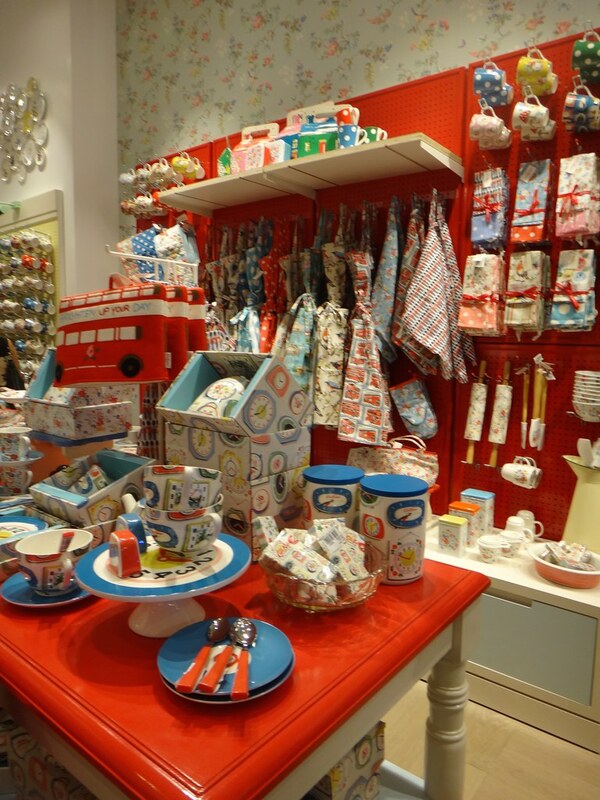 This shop carries all the product lines of Cath Kidston – bags, kids, kitchen, fashion, shoes and more. Probably the only event where I brought all three daughters. 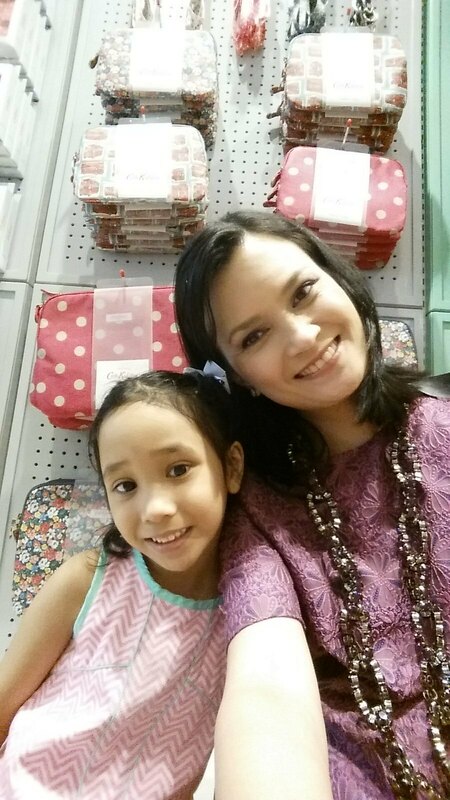 I already have a Cath Kidston apron given by my friend Lylah. 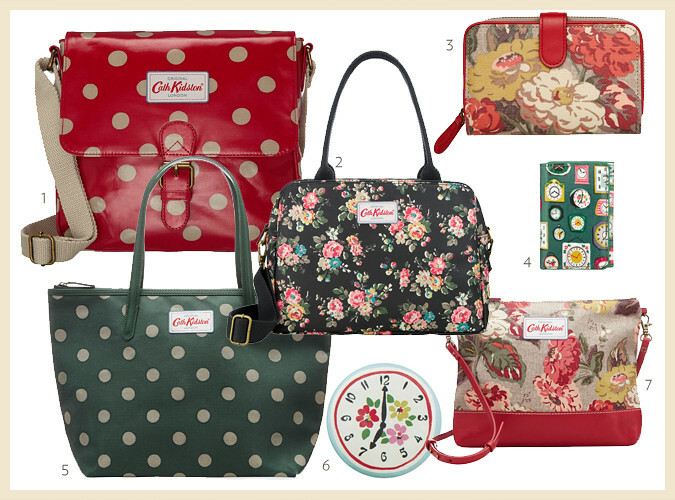 The thing with this brand is you can’t just stop at one… you end up getting more in other prints. 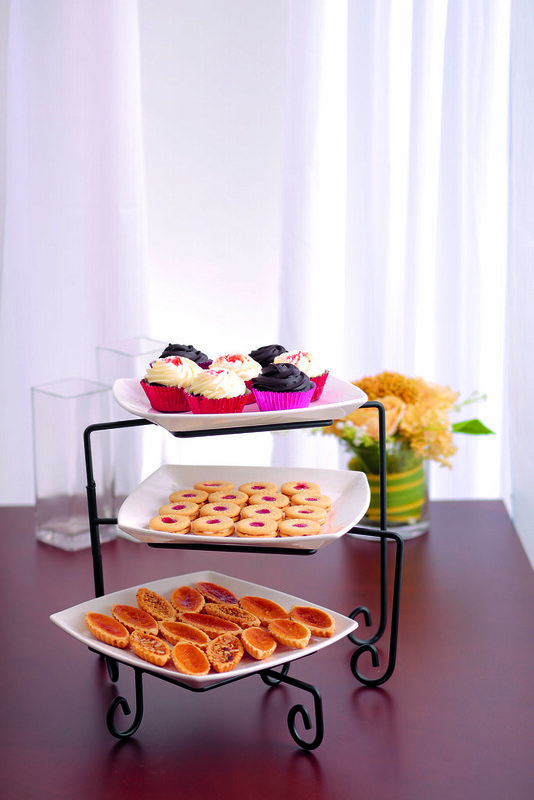 What’s tea without a tiered serving plate. This is on my wish list. 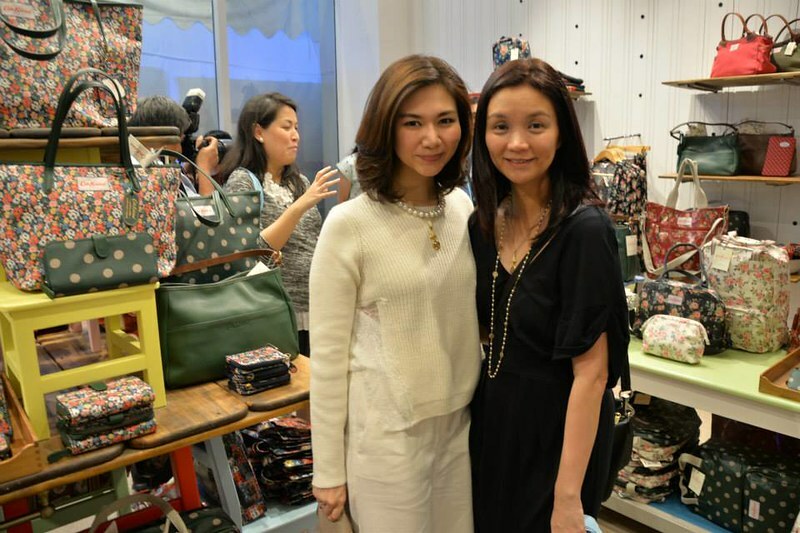 Kai Lim and Pauline Juan. Photo by Miguel Pastor. 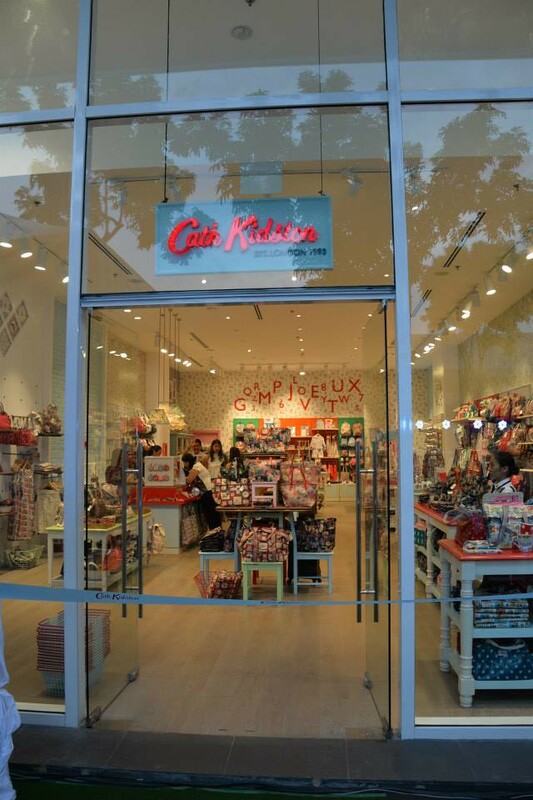 The Cath Kidston shop is located at Bonifacio High Street in the same building as Active Fun. 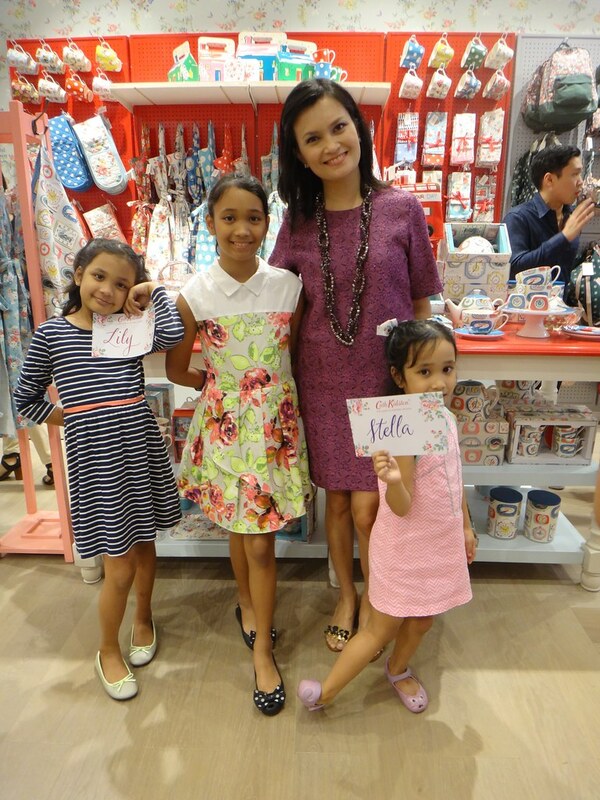 You can get 20% off your total purchase if you spend over P5,000 – only til December 7th. I couldn’t let the message of this film go by unnoticed though. 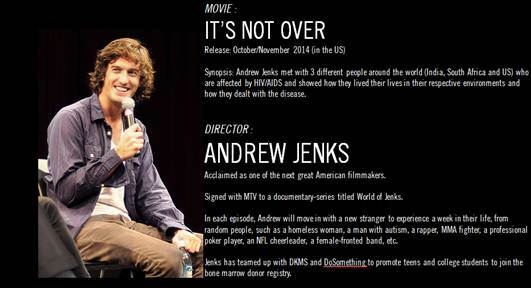 It is a documentary that shows the reality of HIV-AIDS during this time. Most people associate AIDS as an 80’s issue that has already been resolved. But studies show that despite all the awareness, infections still continue. Young people account for over 30 percent of all new infections and, in certain areas and groups, infections are actually on the rise. This film was funded by the MAC AIDS Fund which has relied on 100% of sales from all Viva Glam lipsticks and has raised more than $340 million to date. I really think this is something we should be talking about in the Philippines. We are among the 9 countries that has increasing HIV/AIDS cases. 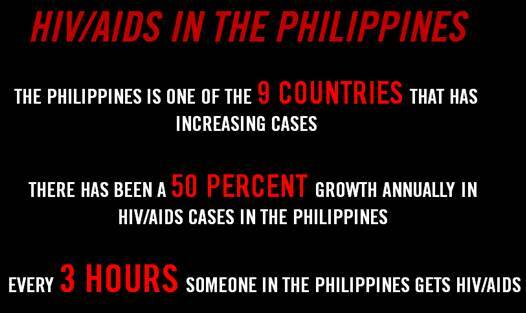 It is quite alarming to see the stats that there has been a 50% growth annually in HIV/AIDS cases in our country. 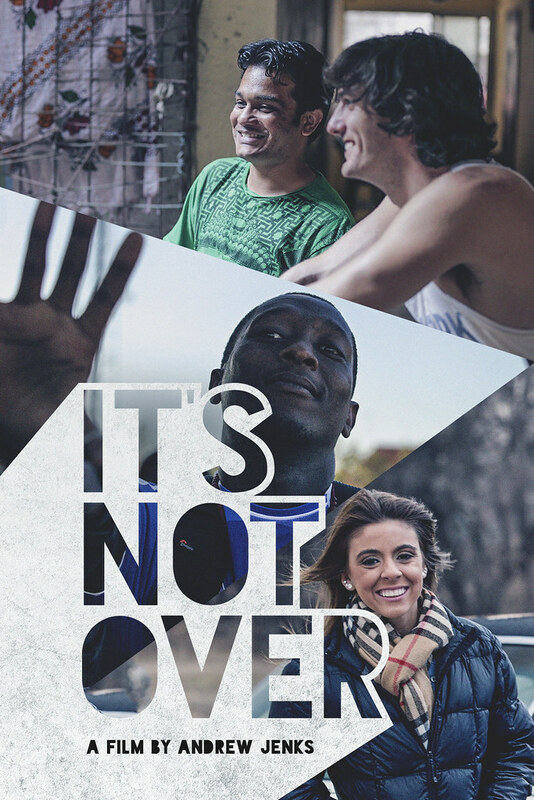 It’s Not Over is a film that could start this discussion, especially among the younger people. Starting December 1, 2014, Netflix, the world’s largest global streaming platform, will be hosting the film for viewers worldwide, and SnagFilms, a leader in high-quality free film content, is making it available through its applications on Roku®, Xbox™, Sony® and more. I hope people who watch the film will realize that a lot of work still needs to be done and that they will be inspired to look further into the issues surrounding HIV/AIDS around the world. An Indian playwright, Sarang (not in photo) is openly gay in a country where homosexuality is outlawed. Come along for the ride as Sarang’s new play, addressing gay marriage, makes its way from rehearsal to public debut. 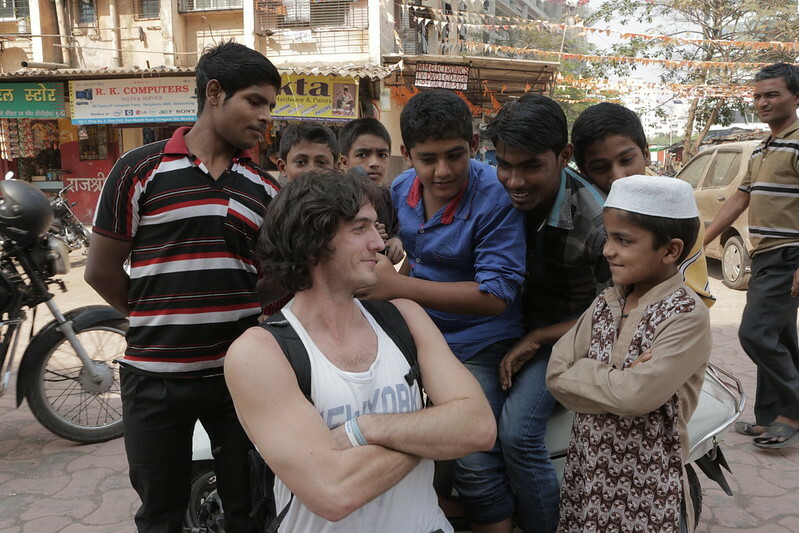 While in India, Andrew also meets Sarang’s boyfriend, witnesses the personal stories of HIV+ orphans, and experiences the staggering poverty of the infamous Falkland Road. 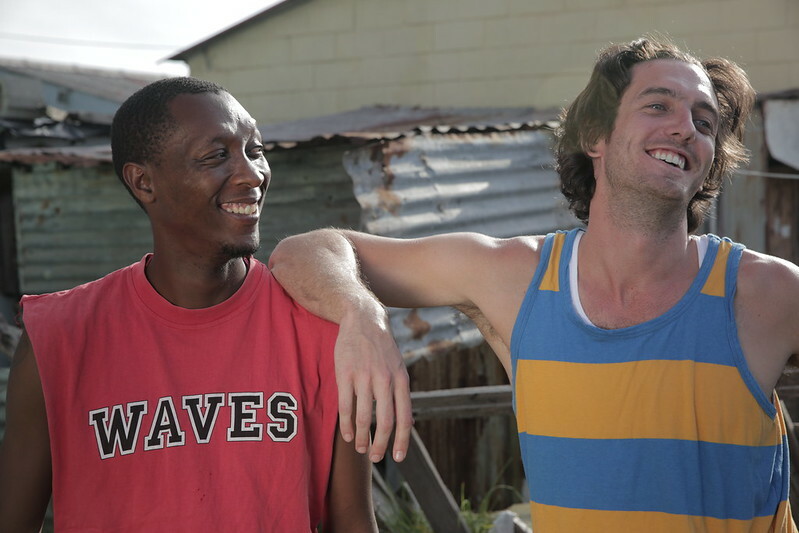 The subjects in the film are active with MAC AIDS Fund grantees including Humsafar, Grassroot Soccer and Camp Kindle. These partners have received grants to help fight HIV/AIDS through the MAC AIDS Fund, which raises funds exclusively through the sale of MAC’s VIVA GLAM Lipstick and Lipglass. MAC donates 100 percent of the sale price to fight the AIDS epidemic and has raised more than $340 million to date. 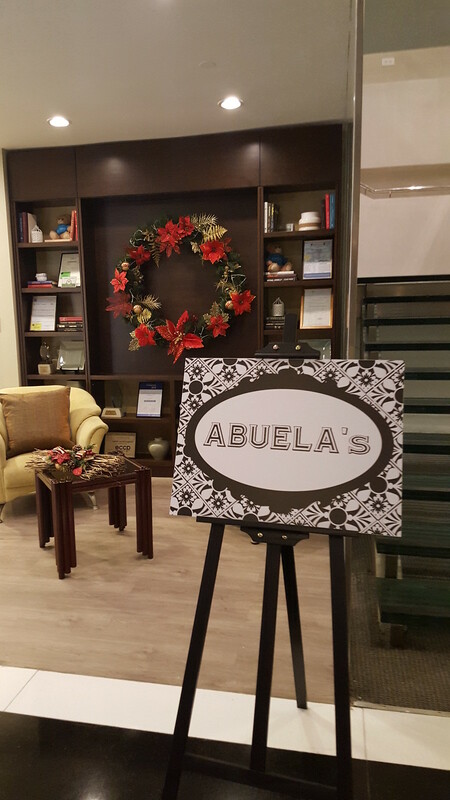 When our family friend Mrs Ruby Roa invited me to dine with her and her friends at the Makati Garden Club, I couldn’t resist. 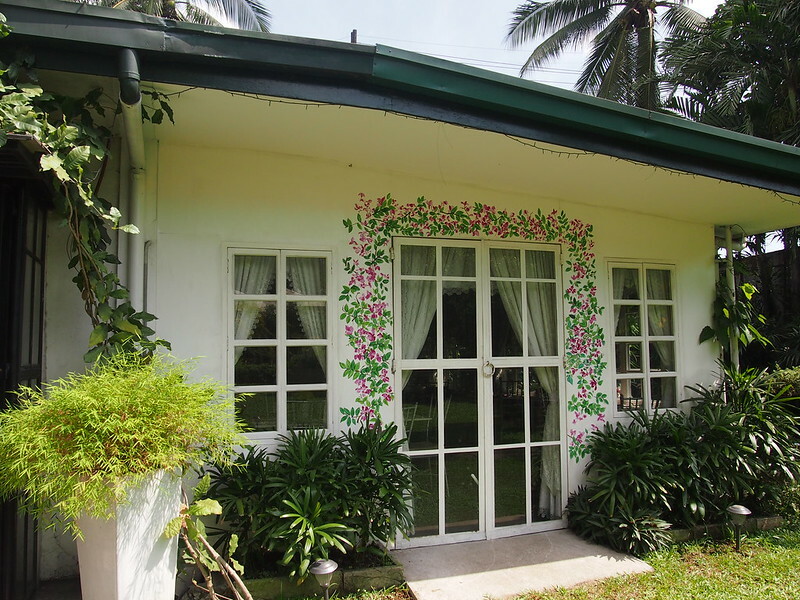 I had heard about this little pocket of paradise from friends. 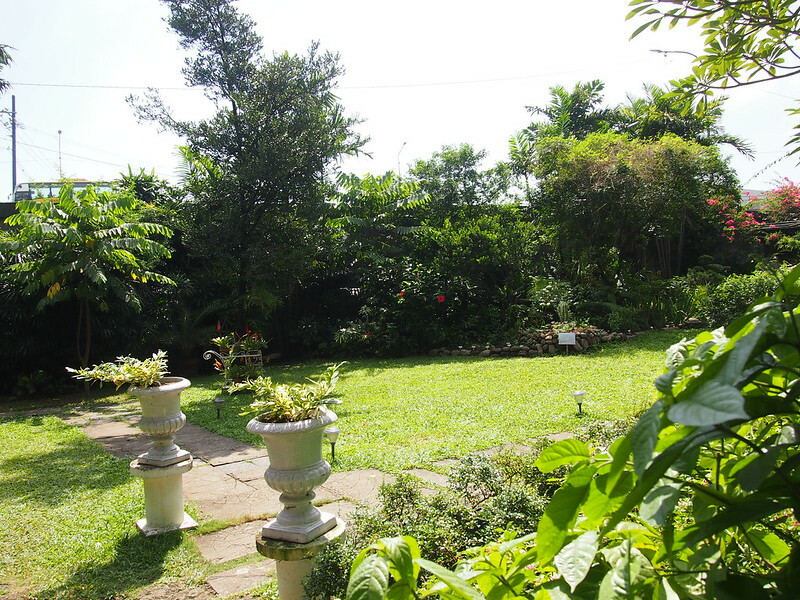 It is a membership club that caters to (mostly) women who love plants, gardening, and greenery. I had to see it for myself. So glad I did. 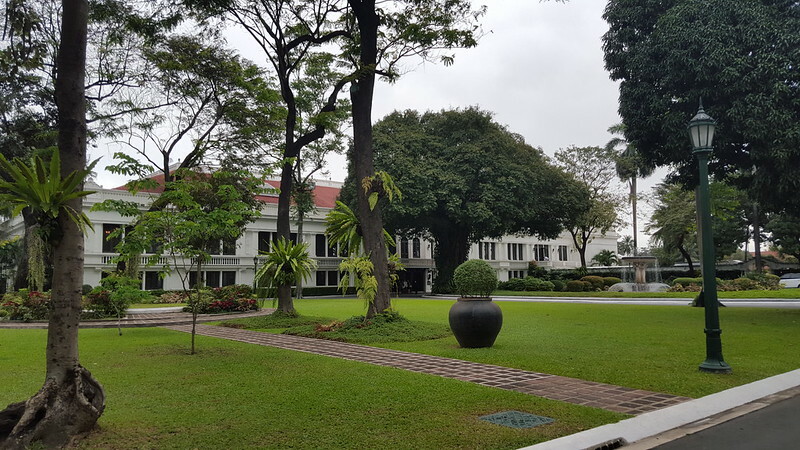 The Makati Garden Club sits in a little patch of green right at the corner of EDSA and Ayala Avenue. You can see the MRT (or is that a bus) on the upper left corner of the photo. 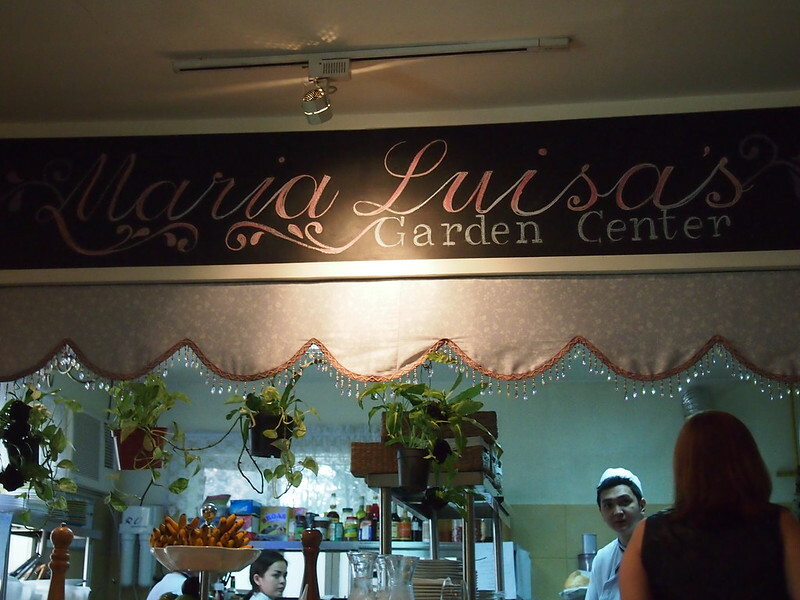 The restaurant is called Maria Luisa’s Garden Room. 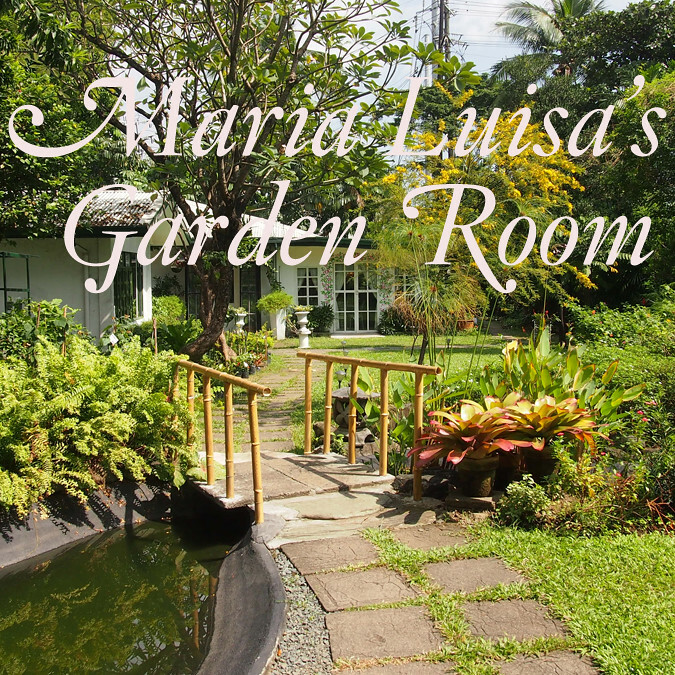 Named after Maria Luisa Perez-Rubio, the founder of Makati Garden Club. 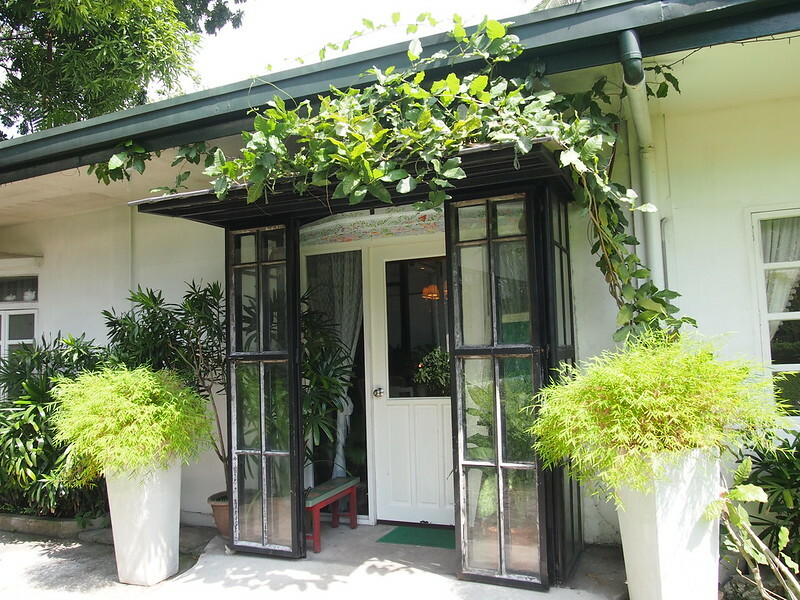 Around 1955, Maria Luisa persuaded her good friend Enrique Zobel, to “donate a bit of earth” for the Makati Garden Club. She led this informal organisation of women who strongly believed in preserving the environment, conserving open spaces and encouraging the community to do the same. Source. For over 40 years, the club cafe remained a small discreet place where a few women members would meet. Now there are over 1000 members. 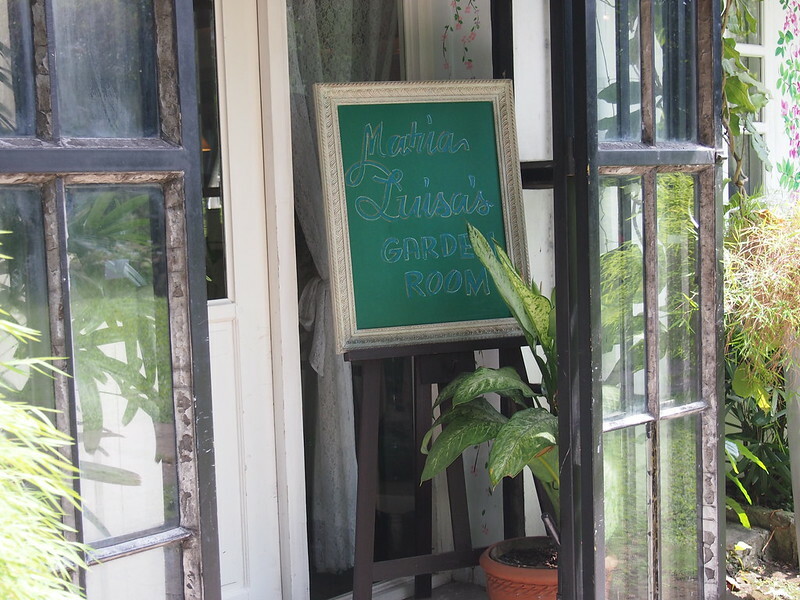 The Garden Room went through a makeover and is now under the management of Sandra Fernandez. 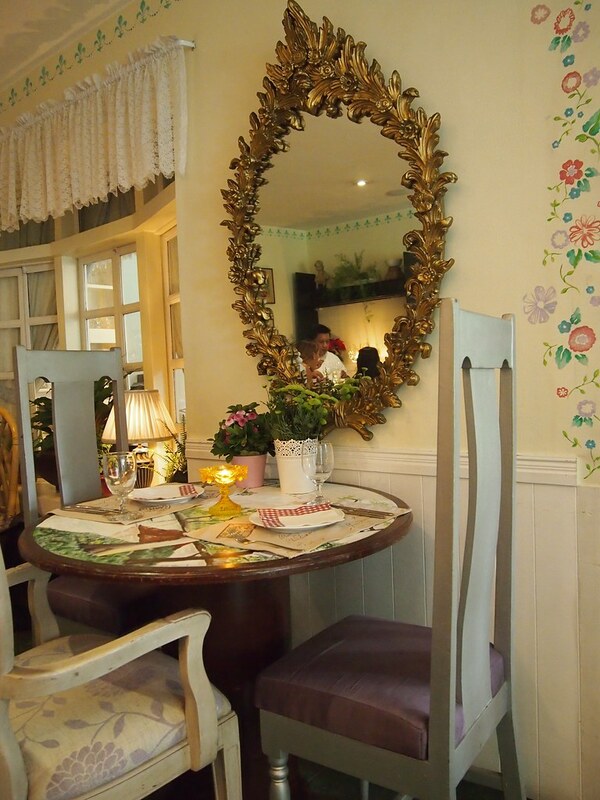 The restaurant feels very homey, like a little cottage with mismatched furniture. 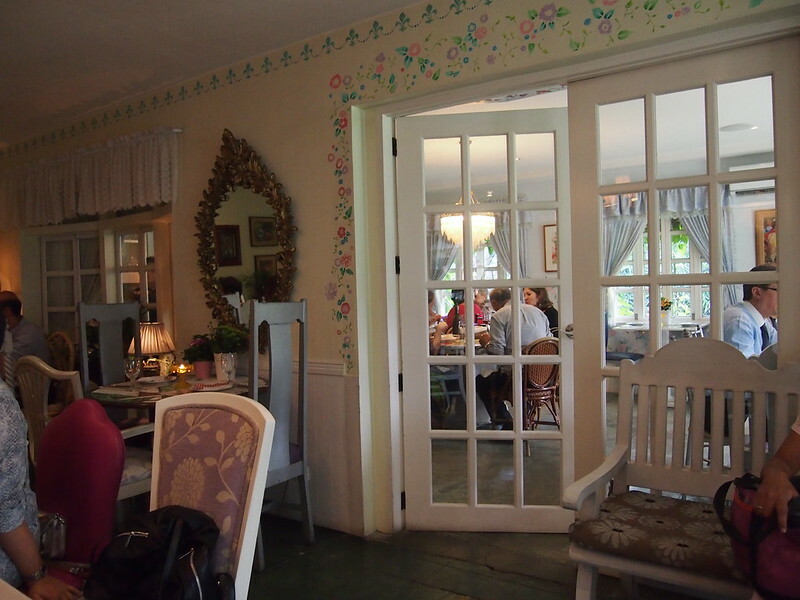 They’ve extended the garden room to accommodate more tables.